Provide Medicine & Hope to People in Crisis! Your gift’s impact is multiplied because we deliver medicine and aid to local health providers that live & work in the community. Your gift goes where it is needed most, because it’s put in the hands of people the community knows and trusts. Save lives in the United States & more than 90 countries around the world. Make a tax-deductible gift. 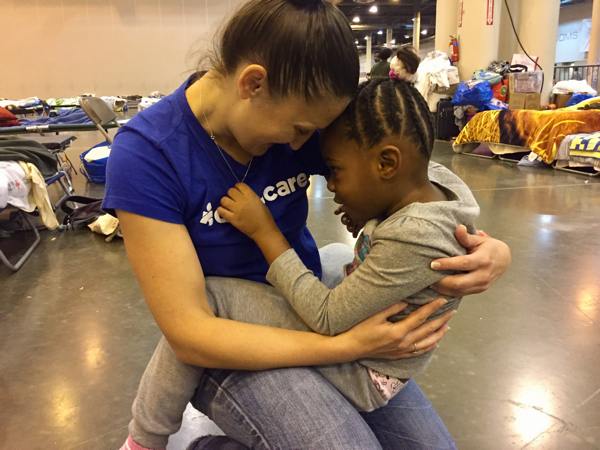 During this time of uncertainty and change, a monthly gift will provide a steady source of funds for important lifesaving Americares programs that serve people in need. Will you save lives year-round with a recurring monthly gift of ?? instead? I want to make a monthly gift of ? ?